Trivium have had an inconsistent career, to say the least. Their evolution into the arena rock group we know today has been shaky, raising concerns that Trivium were angling for a mainstream audience at the expense of their sound. The Sin and the Sentence is a return to roots, jumping between '80s guitar god worship and Trivium's original metalcore stomp. New drummer Alex Bent is an immediate highlight, serving up a storm of drum fills and double-bass blasts. The shouted vocals missing from the last two albums make a welcome return, as well. 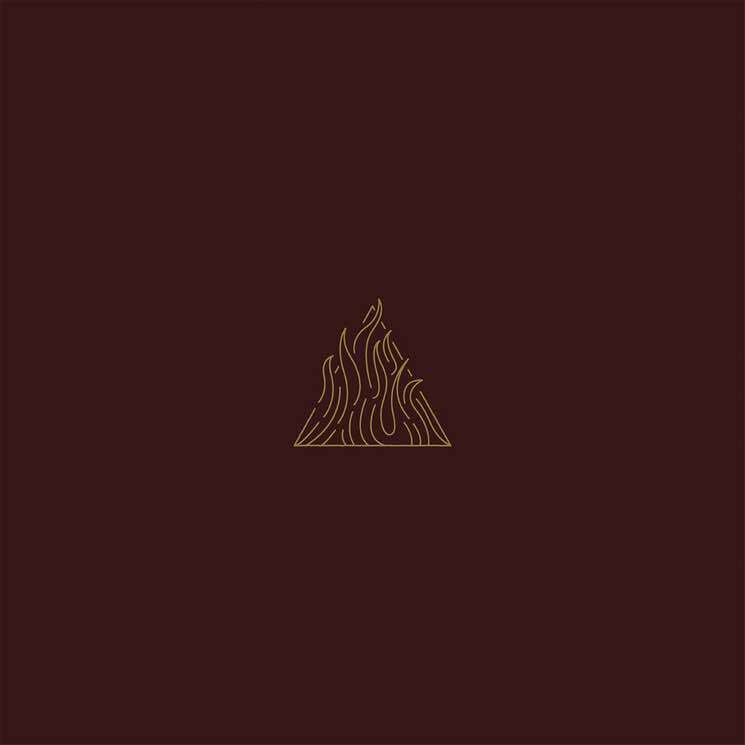 The frenzied title track is the sort of pit starter that made Trivium famous, while "Beyond Oblivion," "The Wretchedness Inside" and "Sever the Hand" have riffs and choruses that would set even the harshest critic's head banging.